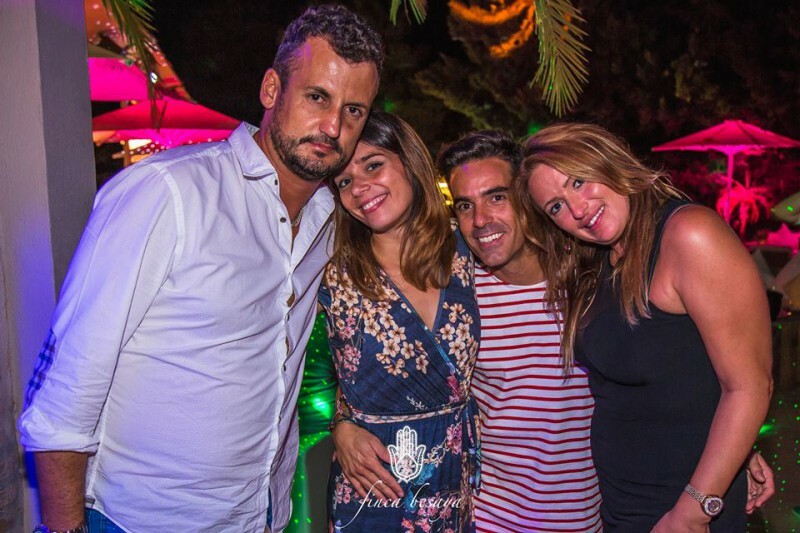 Finca Besaya hosted another amazing theme party, this time was the Love Boat Party. On Friday, August 11, 2017, Finca Besaya hosted a fantastic party! The Love Boat party where every one could enjoy of a fantastic show and great music! Here are the official details of the party! And we leave you the pics of the amazing party! 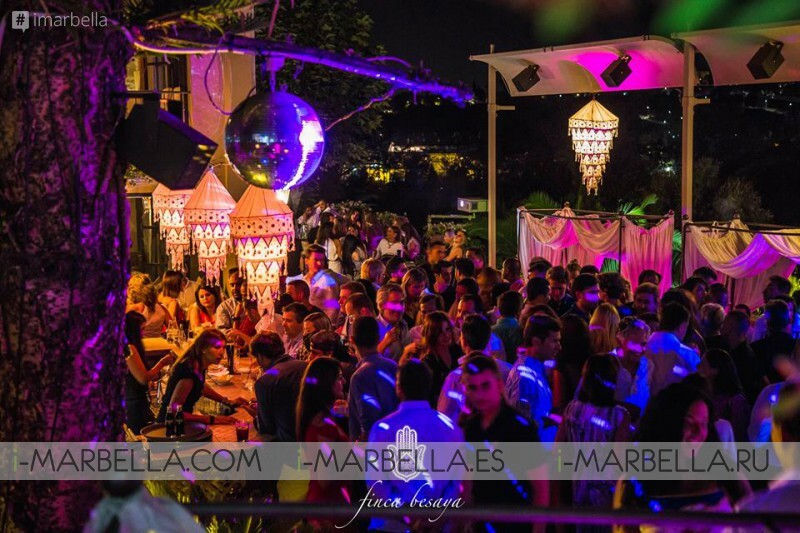 "Finca Besaya" is a restaurant and also a place for drinks, at the foot of Sierra Blanca in Marbella. It enjoys great popularity, so in summer, despite the fact that the terrace is open to the public, it is imperative to book in advance. It is a large country house, which uses the upper floor and its terraces, as a restaurant, while the lower floor and its terrace serve as a bar.